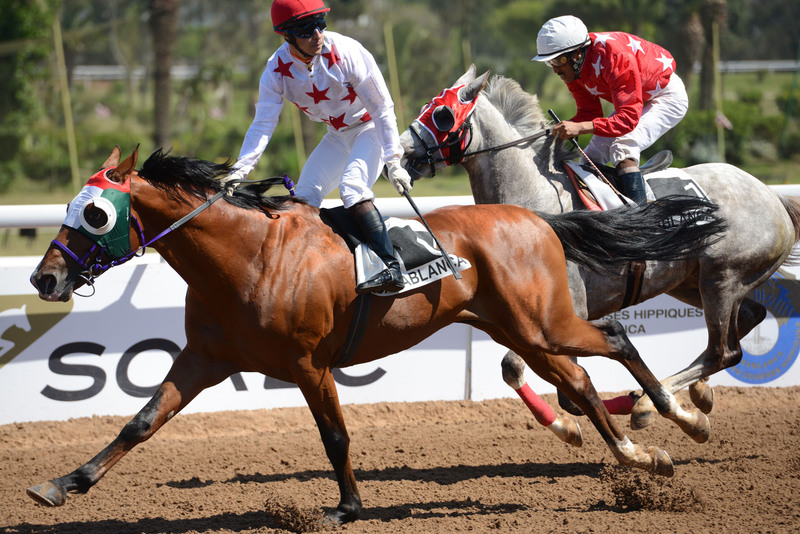 For four years, the Al Khalediah stable has dominated the Gr 3 PA Grand Prix de Sa Majesté le Roi Mohammed VI, the highlight of the International Purebred Arabian racing day, which takes place on the first Friday in May at the Casablanca racecourse. However, this year, that cycle was finally broken thanks to Djarnizam Maamora (Nizam x Djarnila Lotoise). 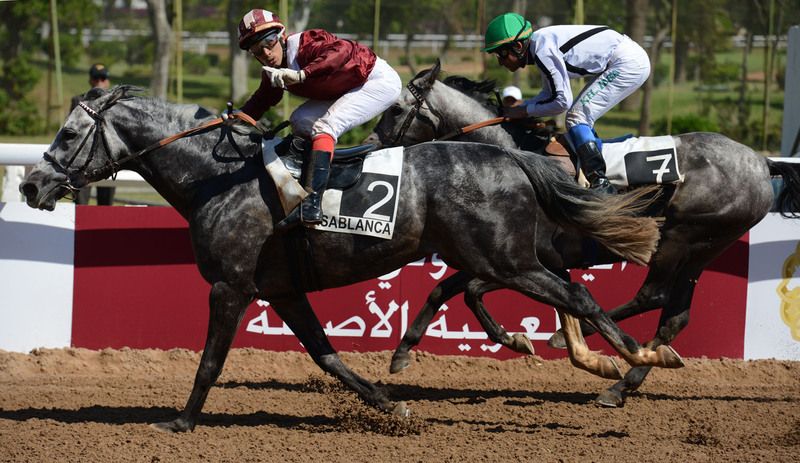 The Jean de Roualle trained six-year-old grey, who runs in the colours of his breeder Jalobey Racing, had won seven races and had been placed five times in 12 starts in Morocco. He was also last year’s winner of the Purebred Arabian Mediterranean Championship at Cagnes sur Mer. This time though at Casablanca, he lifted his first group PA race. 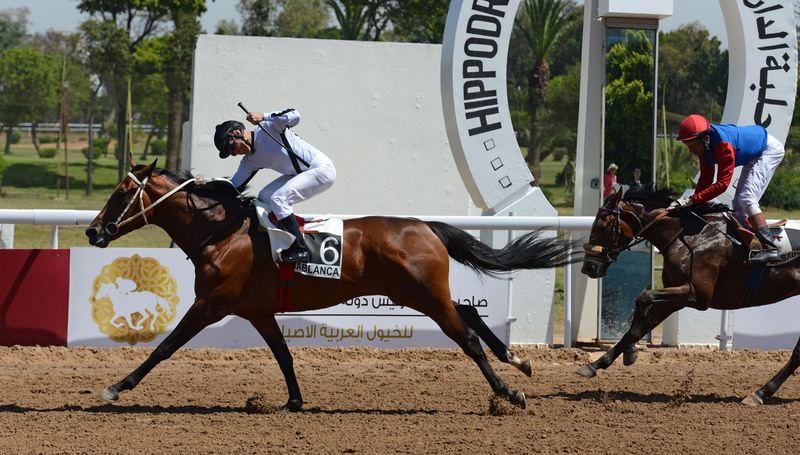 - and for the first time an event of The President of the UAE Cup, sponsored by the UAE Equestrian federation, was also on the card. 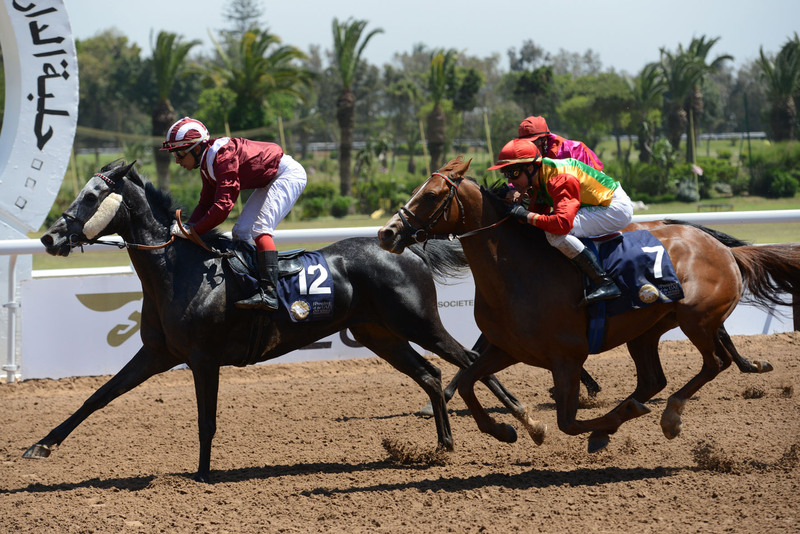 This race was open to four-year-olds and older and was won by Zayane Maamora (Nizam x Djarla Lotoise), bred by Jalobey Racing and trained by Jean de Roualle.